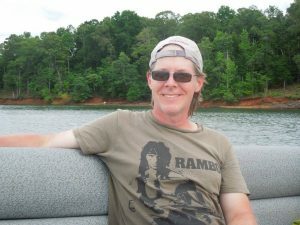 Which one of these Senoia GA restaurants is the best? How do you choose? 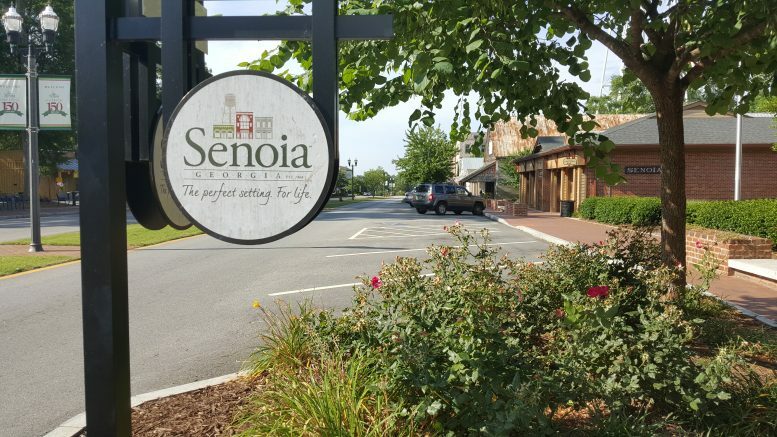 You’re out enjoying the day in beautiful downtown Senoia, going through some of the shops. You might even be taking a Walking Dead tour. You’re gonna want to stop and get something to eat. 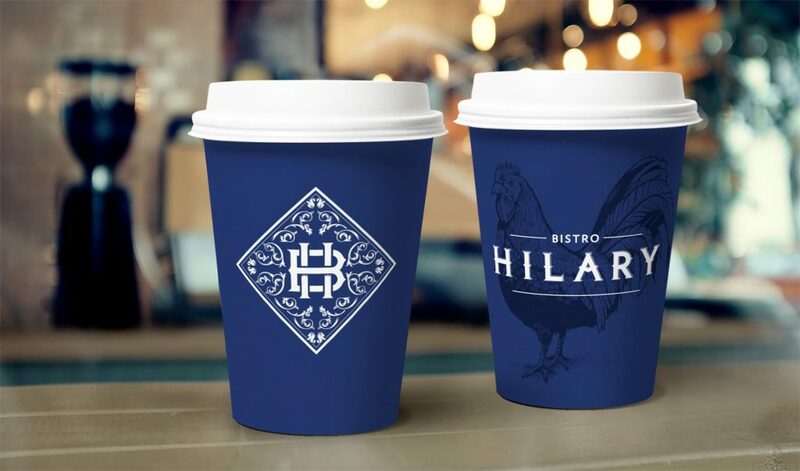 All these restaurants sound good, so which one do you pick? Well this guide should help. If you’re looking for a good place to grab something to eat, try some Italian Southern Cuisine. At The Tomato House, you’ll find that the service is great, and very friendly. Try their tomato bisque soup and follow it up with a main course. Anything from salmon, to steak, to pork chops or even their grilled cheese sandwich. There are a lot more great things on the menu too. Like fried chicken, blackened shrimp, braised ribs and all sorts of salads and sides. You’ll love the delicious food here with a staff that gives you excellent service. Not only that, but you’ll get an attractive atmosphere that will make it that much better. You might already know that Senoia Ga is the home of The Walking Dead. One of the things you can do when you’re there, is do a Walking Dead tour. 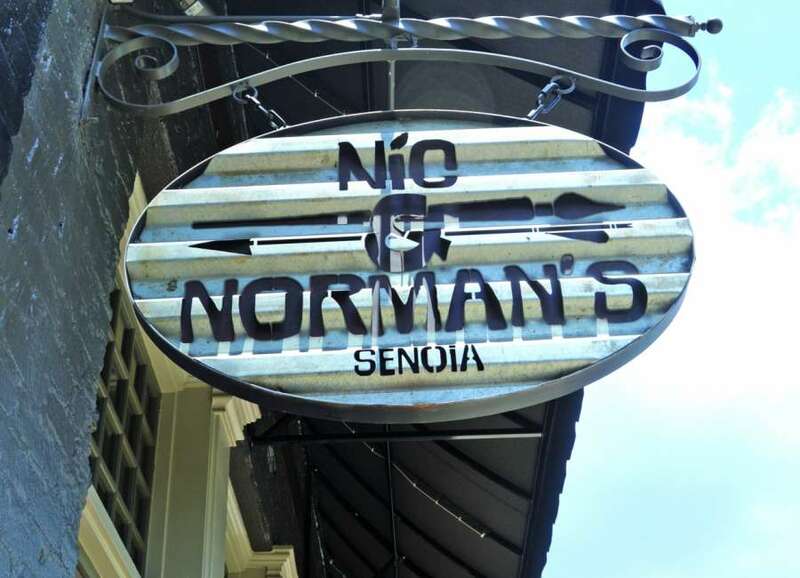 Then when you’re ready to get something to eat, you need to stop by Nic and Norman’s. The owners are Greg Nicotero and Norman Reedus from the Walking Dead. There’s a lot of great things on the menu. You can enjoy things like crab cakes, bison burger and fried pickles. Meatloaf, fried chicken and their famous brussel sprouts. Or try the brisket nachos. Even if you’re not a Walking Dead fan, you’ll like the great food and the fun atmosphere. Do you like BBQ? If so, you need to go to Katie Lou’s. The food is great, and so is the service. 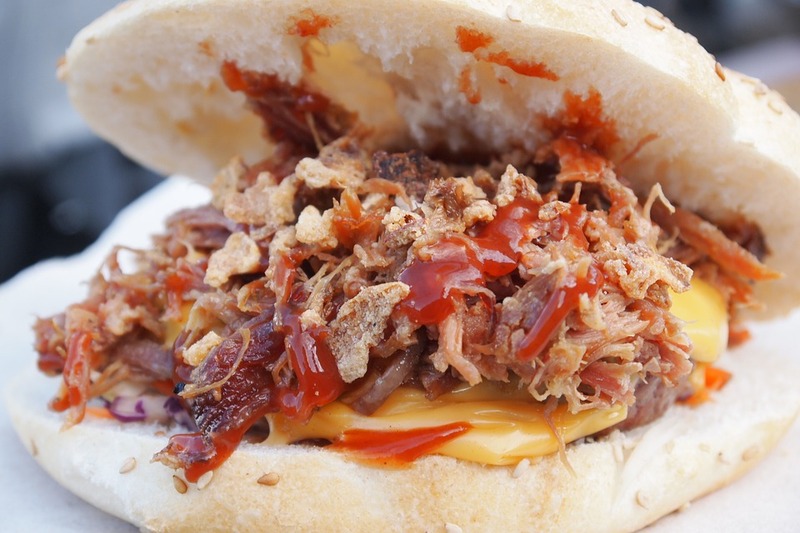 You can get things like smoked pulled pork sandwich, ribs or chicken tenders. Even chicken and waffles. They even have 4 sauces that you can choose from. For the sides you can get their chips or french fries. Fried green tomatoes or baked beans. Squash casserole or fried okra. For a drink you can grab some good ole sweet tea, a coke or even something from the bar. Then top it off with some cobbler for desert. They even have a great breakfast too. 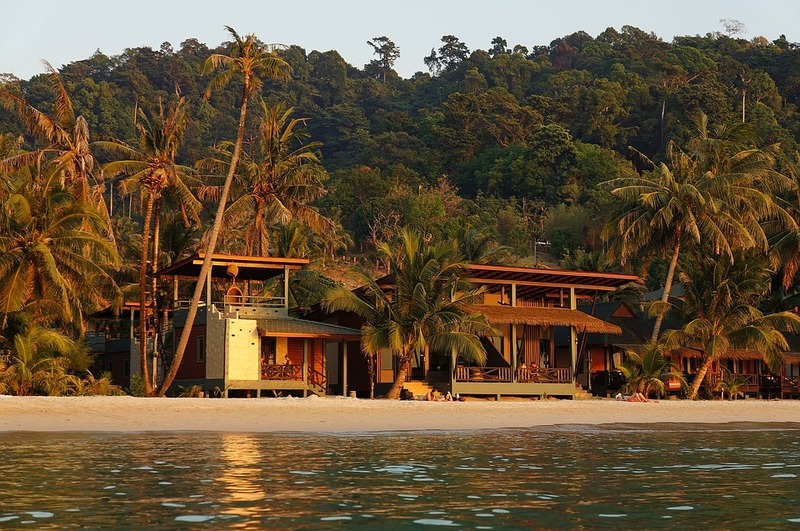 This is a place you’ll wanna go back to again. 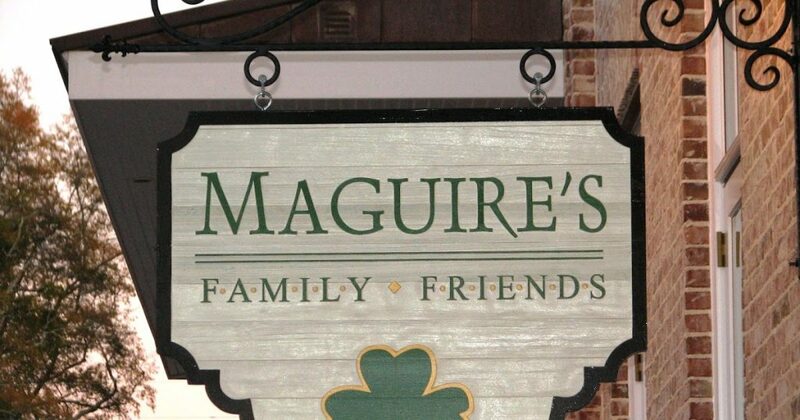 Another contender for a great meal with family and friends is Maguire’s Irish Pub. You’ll love the atmosphere, the good service and the excellent menu. You can get things like corned beef and cabbage, fish and chips, Irish chicken or salmon cakes. They have scotch eggs, Irish nachos and even a donut burger. Of course this is an Irish restaurant, so you’ll find plenty of great beer to choose from too. Need a good appetizer? While you’re enjoying something to drink and waiting for your meal, try the reuben egg rolls. Whether you want to go for lunch or for supper, you won’t be disappointed. You might even feel like you’re in Ireland. You’ll find this little gem right on the corner of downtown Senoia. Ground zero for a lot of The Walking Dead episodes. Also a favorite spot for some of the cast members. If you’re a fan, you’ll enjoy all their Walking Dead memorabilia. The menu also carries the same kind of theme. Even if you’re not a fan, you’ll still love the cozy atmosphere and the friendly staff. It’s a great place to stop into for breakfast or for lunch. The food is great. The coffee selection is great for anytime of the day. If you come in later in the day, they have a good beer selection to choose from too. You might need another place to hide from the zombies and grab something good to eat at the same time. If so, and you like pizza, try Matt’s Smalltown Pizza. You can order it by the slice all the way up to an extra large. It’s authentic style pizza. A step above the regular pizza chains. Some of their specials include a salad and a drink. You can also get sandwiches, subs and even chicken wings. They have an outside seating area too, right in the middle of downtown Senoia. 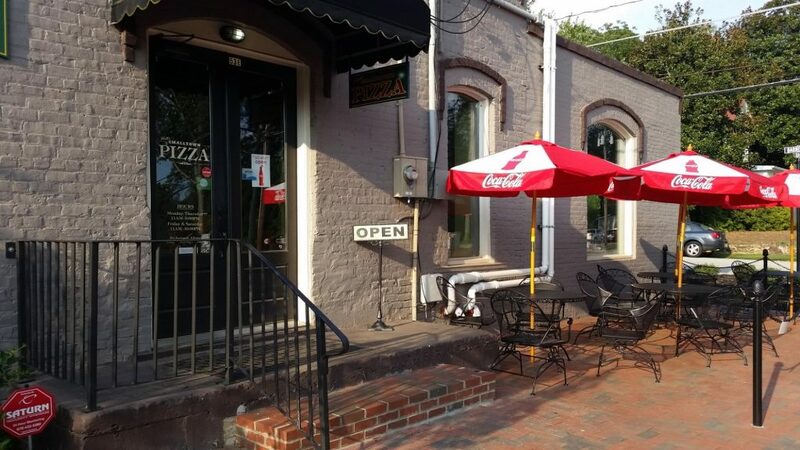 It’s an awesome little place with friendly service and some great pizza. One of Senoia’s best kept secrets. Oops, now you know! This is one of Senoia’s newer restaurants. Another place to get some great food with some great service. You can stop in for a late morning brunch and try some belgium waffles and a side of bacon. Try them out for lunch or supper too. Enjoy your meal inside, or eat outside on the patio. There are a lot of great things on the menu, like steak, burgers and fries. Grilled chicken over couscous. Or if you like seafood, you can get some crispy oysters with remoulade sauce or baked scallops in a cream sauce. If you’re not too full when you get done eating, try some caramel pudding for desert. 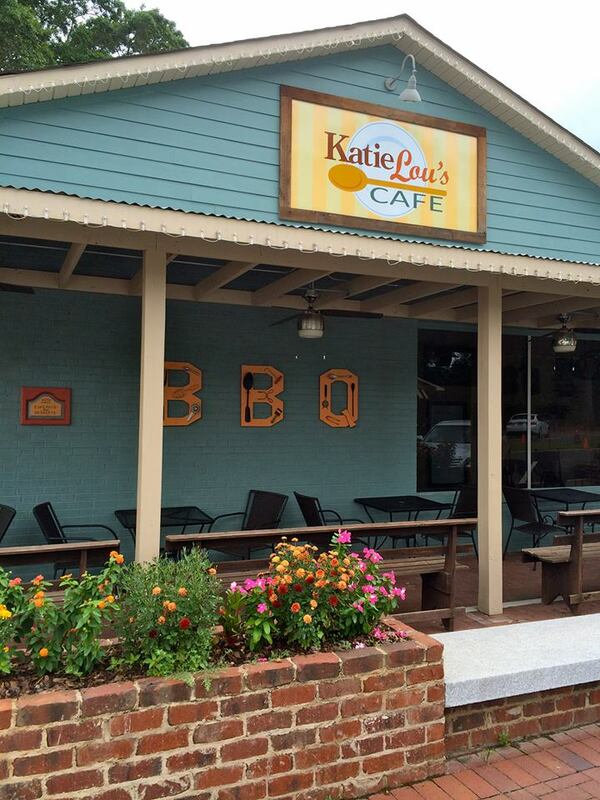 If you like a good plate of BBQ, Senoia’s got another good BBQ place for you. McMaster has all the great BBQ items. Pulled pork, ribs and wings. Brunswick stew, french fries and coleslaw. Baked beans, potato salad, tator tots and fried okra. They also have sandwiches and hot dogs. Wash it down with some good ole sweet tea, some lemonade or a fountain drink. For kids they have hot dogs, corndogs and chicken strips. Then to top it off, don’t forget to get some banana pudding for dessert. You can dine in or even get it to go. McMaster isn’t right in the heart of downtown Senoia, but it’s only a couple miles from it. So there you have it! The top 8 Senoia GA restaurants. 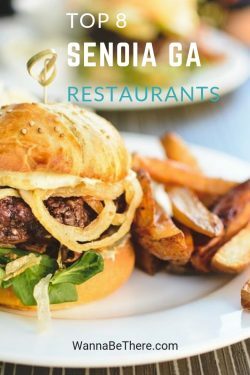 If you’ve never been to Senoia, this guide should help you choose where to get something good to eat. 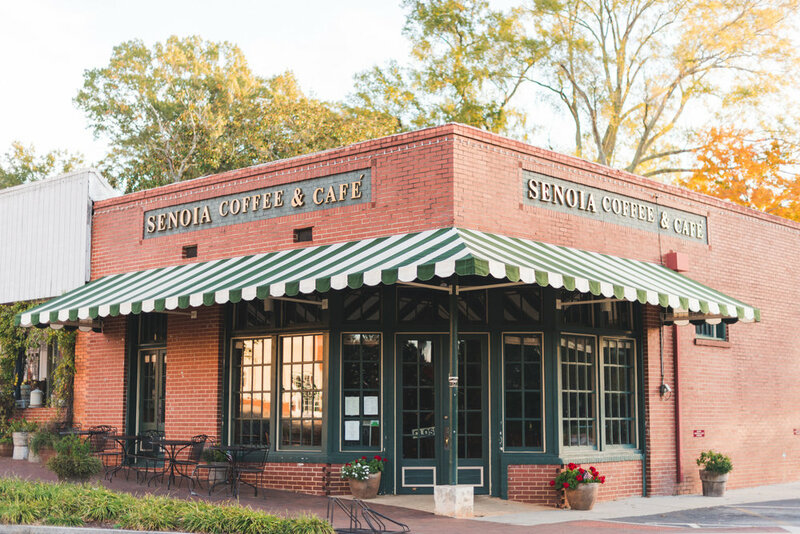 If you have been to Senoia, tell us which one of these restaurants is your favorite?